Have you been dreaming of a brand new media room with a selection of the best equipment on the market today? You may have ideas in mind but you are not quite sure how to bring everything together. 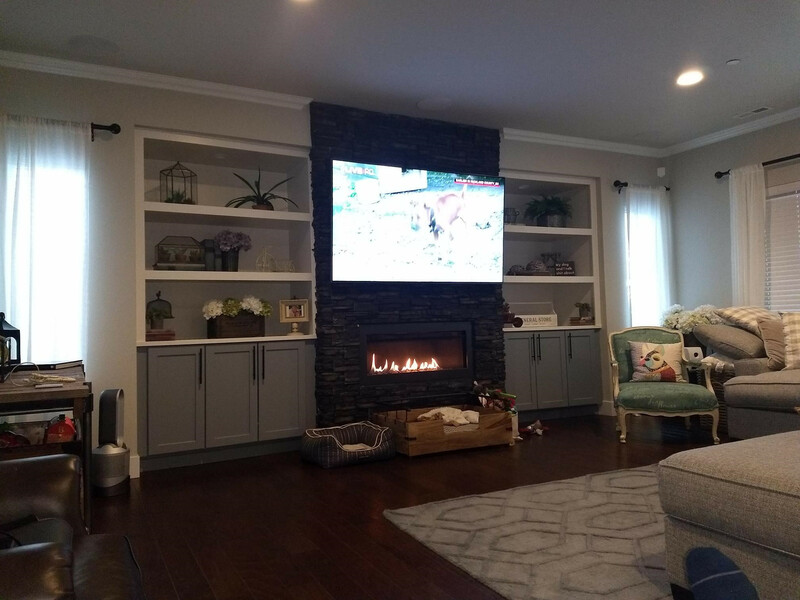 If you want an incredible area in your home to suit your entertainment needs, you can call the experts for home entertainment installation in Lake Stevens to get incredible results. Are you planning out a new addition to your home or a renovation project? Such a time is the best time to think about a home entertainment installation because you are stripping everything down to bare walls or you are putting new walls in place. The professionals can come in to help design the ultimate space and get it installed for you so that the finished room is exactly how you want it. Whether you want a simple media room for your family or you are going all out with a dedicated home theater space, the professionals have the knowledge and skill to ensure everything is put together flawlessly. Have you given much thought to whole home audio? This is a great way to bring incredible sound to each room of your home. Many people are also looking to have smart home technology installed so that everything is integrated beautifully. These are all things that the right entertainment installation company can help you with. Home Entertainment Solutions is ready to assist with your home entertainment installation regardless of the size or scope of the project you have in mind. Once you call us, we can send out a technician to go over your ideas to put together a detailed cost estimate. When it comes to home entertainment installation in Lake Stevens, the experts provide amazing results. Call Home Entertainment Solutions at (844) 437-4621.